Beryl is a mineral with many gemstone forms. 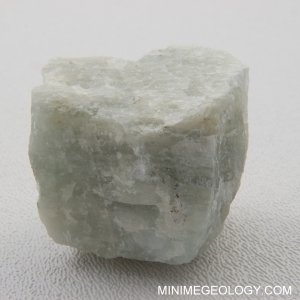 All beryl minerals have a moderate to high hardness, white streak and glassy luster. Several forms include the gemstones emerald and aquamarine. Beryl naturally occurs in pegmatite igneous rocks.